MyStudio is a completely new, unique and superior approach to tabletop product photography. 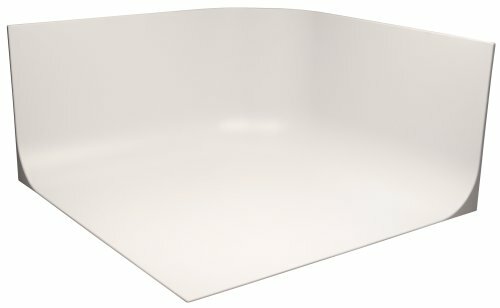 Unlike other tabletop systems that fold, collapse and/or have seams that have to be edited out later, each MyStudio background features a fixed radius, single piece hard cyclorama background. This provides a high quality, seamless infinity background without compromising shooting angles which until now was only available in larger professional photo studios. The revolutionary MyStudio background is easy to light, virtually eliminates shadows and provides a beautiful infinity backdrop against which to shoot your products. MyStudio is the absolute best background solution for product photography, ebay auction photography and any other small item photography.